Join us at the 35th Annual Adult Protective Services (APS) Conference, held in Corpus Christi, Texas on October 30 – Nov 2, 2018. The Texas Department of Family and Protective Services brings together over 500 attendees eager to learn from more than 50 workshops presented by top professionals from all over the world. APS investigates abuse, neglect, and exploitation of adults who are elderly or have disabilities. Any adult who has a disability or who is age 65 or older that is in a state of abuse, neglect, or exploitation may be eligible to receive adult protective services. 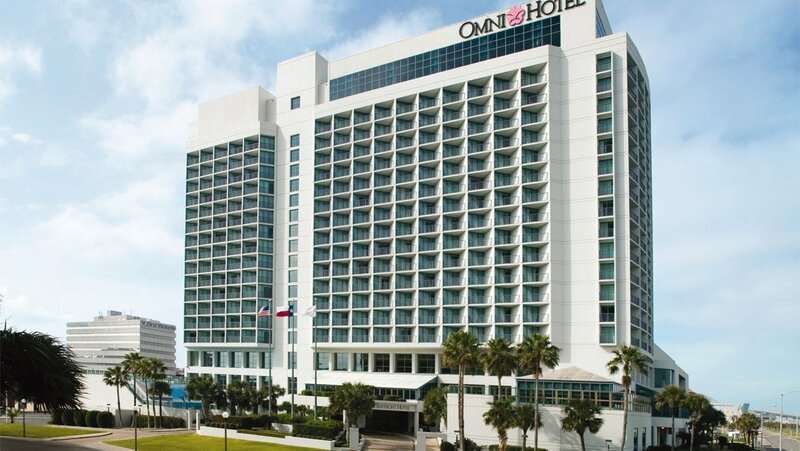 Hotels are offering a $101.00 per night rate for conference attendees. Please join us for a fun evening together. Enjoy hors d' oeuvres while listening to the lively Veterans Funky Rock Jazz Band. Parking Information: Available along Water Street, in the Executive Surf Club lot and the Water Street Oyster Bar. Free valet parking is available. To register, click the registration button below.